Patrick Partouche, the head of French company Groupe Partouche, has been handed a 40,000 Euro fine and a 12 month suspended prison sentence. Partouche's punishment relates to his involvement with online poker site Poker770. 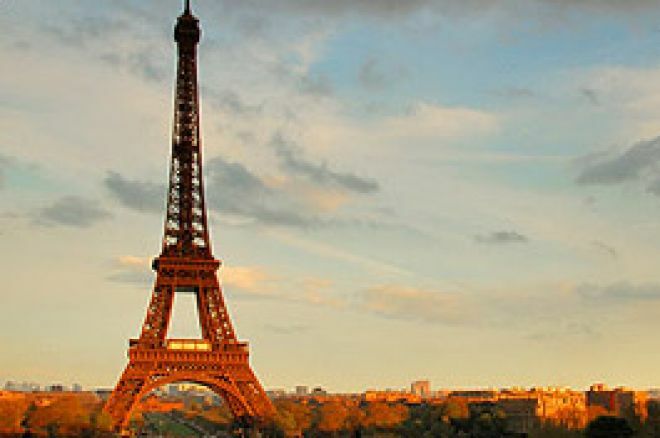 France appears to be following in the footsteps of America by cracking down on online gambling and poker. Patrick Partouche and Partouche International were handed stiff penalties for their respective involvements in online poker room Poker770 last Friday. Partouche International, a subsidiary of the group based in Belgium, was fined 150,000 Euro for targeting French players for their online gaming activities. Partouche himself will be facing 12 months in prison should he be found guilty of a further crime in the near future. His penalty was a 40,000 Euro fine and a 12 month suspended prison sentence. According to French media sources, two further individuals were also fined 40,000 Euro and handed suspended prison sentences by a court in Nanterre, Paris. All the individuals involved have lodged appeals. Last year Bwin officials were arrested in France. Authorities have requested interviews with other gambling companies based outside of the country. Poker770 operate on the iPoker network. One of the most popular networks around, iPoker have reported player numbers of 12,000 or more to be using their software at any one time. Groupe Partouche owns over fifty land based casinos alongside their online company Partouche Interactive. Poker770 is managed by a Cyprus registered firm called Chicoutimi Management Limited for Partouche.